Hopefully everyone has heard by now that healthy fats are an essential part of your diet. 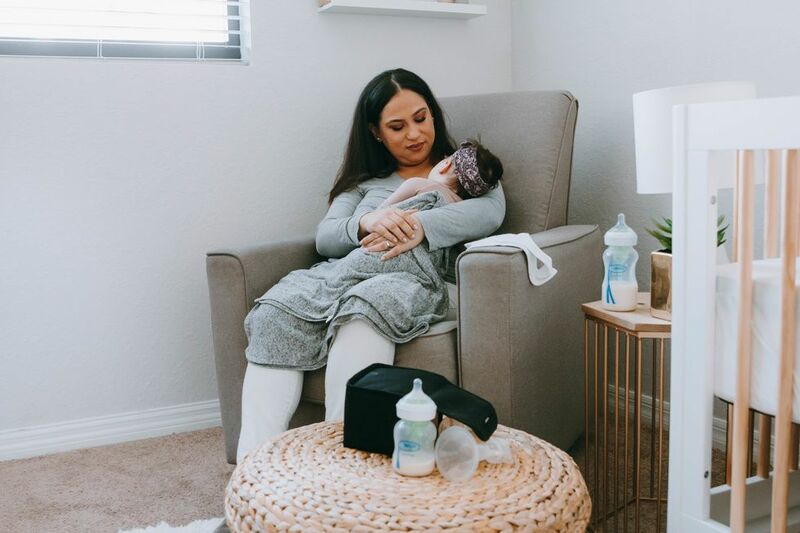 They have amazing benefits for the body and the brain, but for pregnant women and new mamas, these benefits are tenfold. Omega-3 is a kind of healthy fat and one of the most important nutrients needed by the body before, during and after pregnancy, due to the role it plays in the development of baby’s brain, eyes and nervous system. However, since it must be obtained either through diet or supplements, most women (and people in general) find they aren’t getting the recommended daily amount. Not to mention, once you are pregnant your body is going to supply the baby what he needs first, which could leave you depleted. There are 3 different kinds of Omega-3’s - ALA, EPA and DHA - and while all of them are important, EPA, and even more so DHA, are the ones to focus on during your pregnancy journey. They can be found primarily in cold water fish such as salmon, sardines, tuna, and anchovies, but if you don’t eat fish or are concerned about mercury and other toxins, it leaves many wondering how to get these critical nutrients to their baby. Purified fish oil supplements are a great alternative to the real thing (bonus - they don’t taste fishy!) and they can be easily added to your diet to ensure you and your baby are getting enough DHA. Here are 7 reasons why they might be right for you to take before, during and after pregnancy. 1.Fish oil supplements deliver all the health benefits of fish but without the toxins, which are eliminated during the manufacturing process. 2. Taking fish oil before you conceive allows nutrients to build up in your system, helping baby to get off to a great nutritional start. 3. 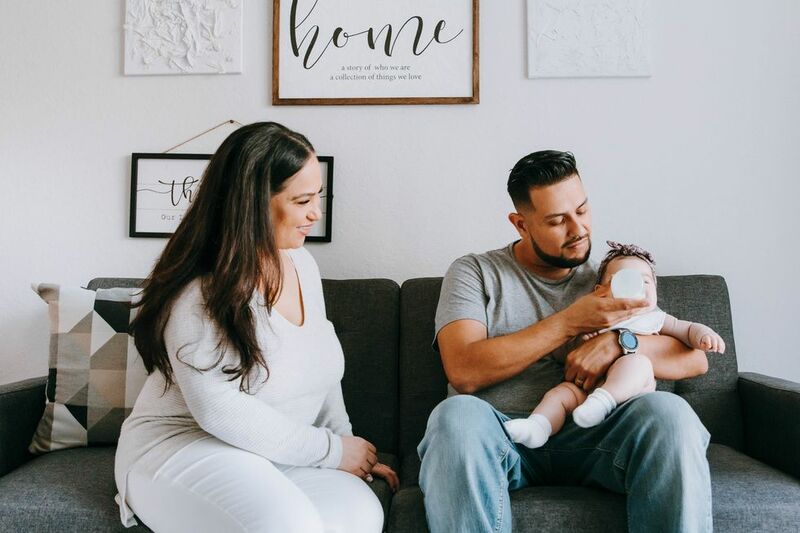 Since baby will draw from mom’s stores of DHA, making sure to maintain a daily dose throughout pregnancy will ensure mom and baby get exactly what they need, and that mom doesn’t end up suffering from a deficit. 4. Increased intake of EPA and DHA has been shown to prevent pre-term labor and delivery, lower the risk of preeclampsia, increase birth weight and reduce the risk of allergies in infants. 5. 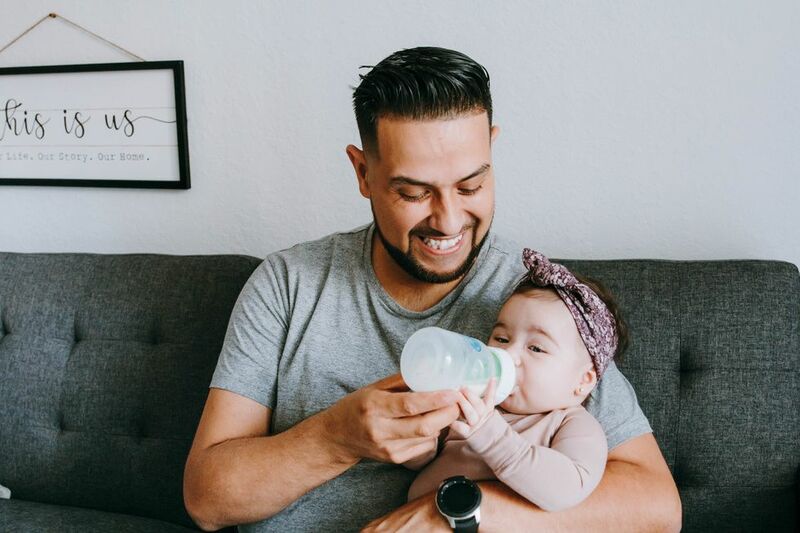 Continuing to take supplement DHA after baby is born has been shown to aid in the production of breast milk for breastfeeding mothers, boosting the quality and the amount of milk produced. 6. A mother’s deficiency in Omega-3 has been linked to an increased risk for postpartum depression, so taking supplements after baby is born will help you increase the Omega-3’s in your diet, reducing your chances of getting the baby blues. 7. The benefits of Omega-3 in our diets are still being researched. Recent studies are connecting Omega-3 to decreased risk of a wide range of conditions including cancer, inflammatory bowel disease and other autoimmune diseases such as lupus and rheumatoid arthritis. As always, be sure to speak to your doctor first before starting any supplement.